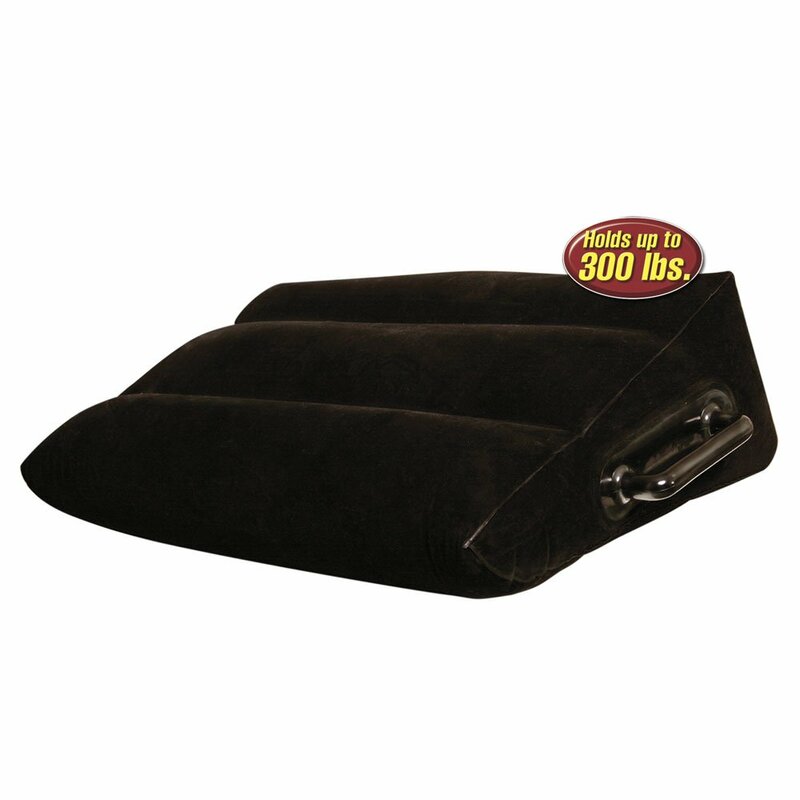 This slanted flocked design allows you to relax in any position without sliding off. 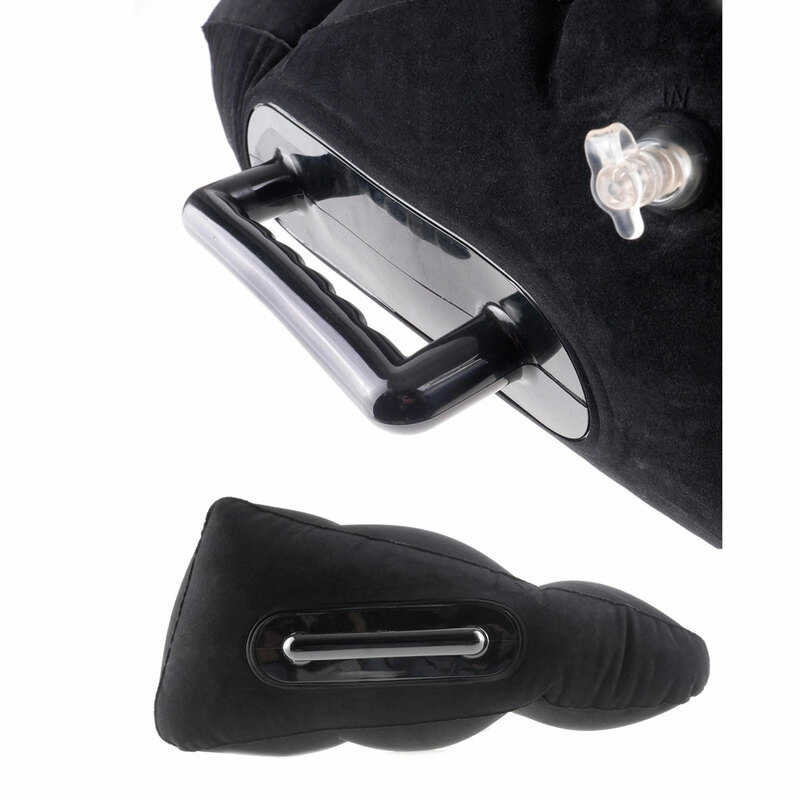 The Inflatable Position Master has an air seal valve which makes inflating a snap. After the fun is over squeeze the valve to release the air and tuck it away. The position master is discreet enough to use at home or for those romantic getaways. Do it all with great ease. no matter what position you're in! 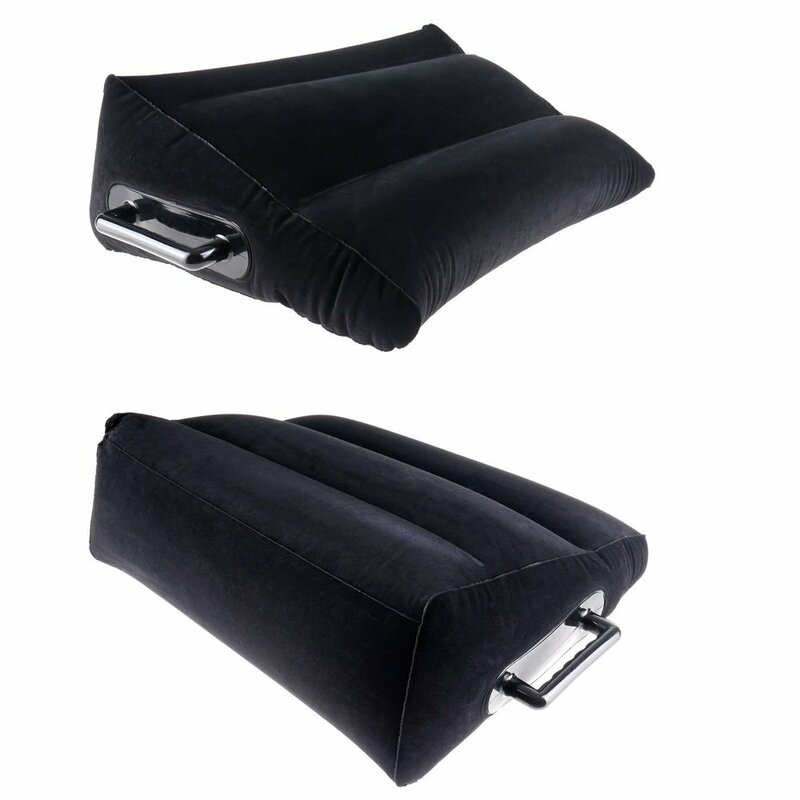 The E-Z grip love handles are perfect for maintaining any position with out losing your rhythm. Straps not included.